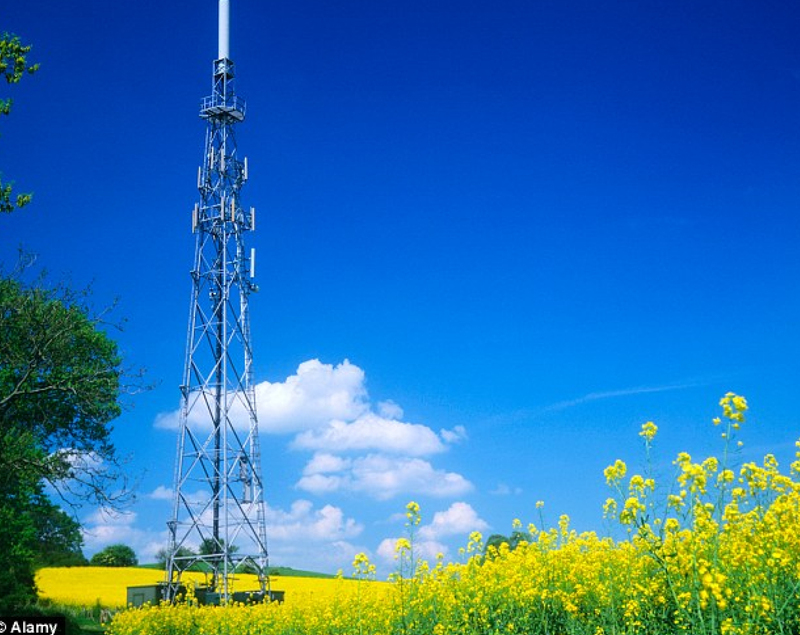 Orange plc retained 1 Architects to provide Planning Services on their network of mobile phone masts across the North of Scotland. This work required the production of landscape visual impact studies involving taking panoramic photographs at height with the aid of climbing harnesses. The company also provided guidance and assistance with client negotiations in association with Allied Surveyors of Inverness.